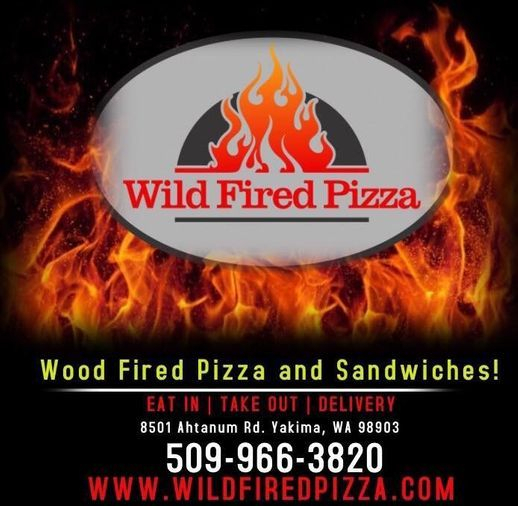 Welcome to Wild Fired Pizza, West Valley's best and only choice for Wood Fired Pizza, sandwiches and much more! We offer eat in, take out, delivery, and take and bake pizza options. © 2019 Wild Fired Pizza. All Rights Reserved.